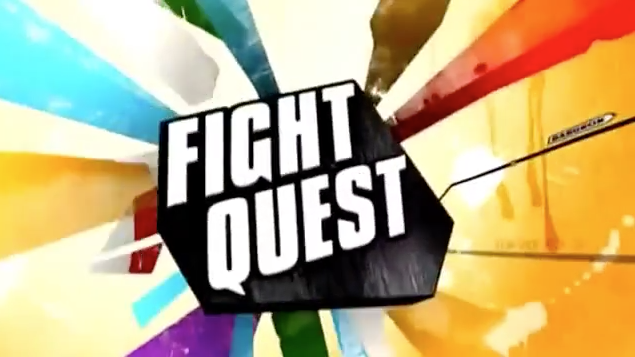 The Kyung Mu Hapkido family was featured on Discovery Channel’s Fight Quest. It is a documentary that follows two American Martial Artists who travel the globe to explore the various Martial Arts traditions around the world. In this episode, they visited South Korea and had the privilege of training alongside members of our dojang. It was a really fun experience for everyone, and we’re so grateful for such a unique opportunity to share Hapkido with the members of the international martial arts community.